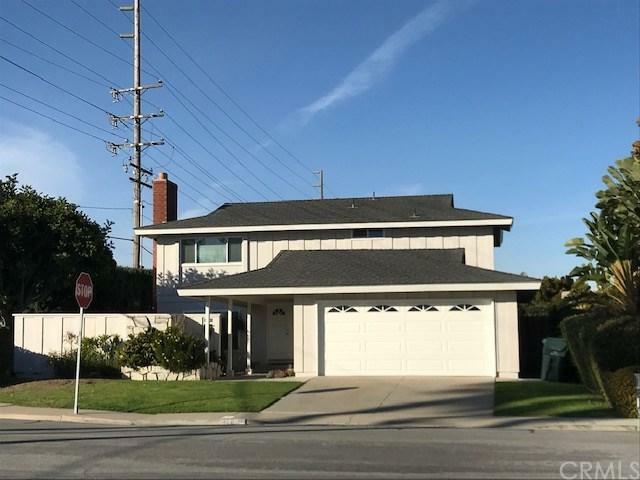 Beautiful 4 bedroom, 2.5 bath home features a fireplace in step down living and in the master bedroom, also a formal dining room, family room, and den. It has been updated with fresh painted interior, new carpeting and flooring, new appliances in kitchen. Lovely landscape into the entry and a nicebackyard. Sold by Alice Yamada of Excellence Re Real Estate.